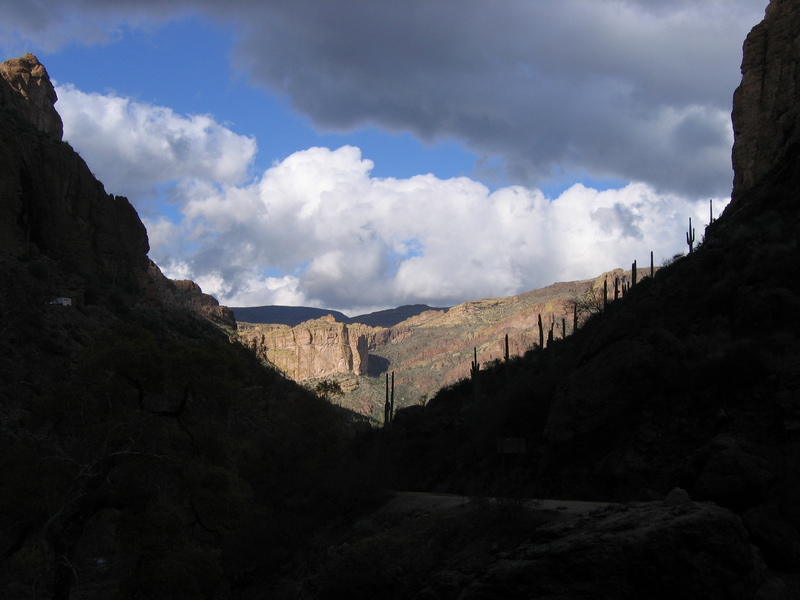 WEEKLY PHOTO CHALLENGE: BEYOND | Nam Writes. This week’s photo challenge is beyond – photos that pull the eye beyond the focal point. Not sure these fit the bill, but I’m giving it my best shot. Which one do you like best? 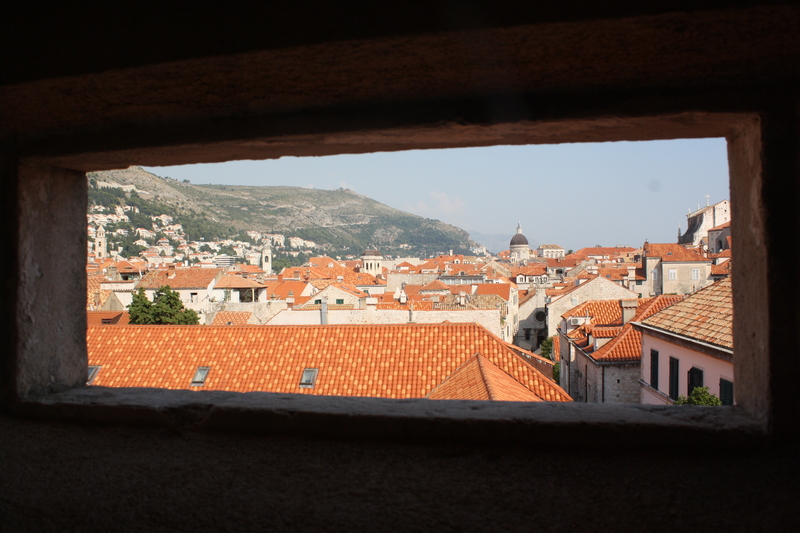 Looking out on the old city of Dubrovnik in Croatia. 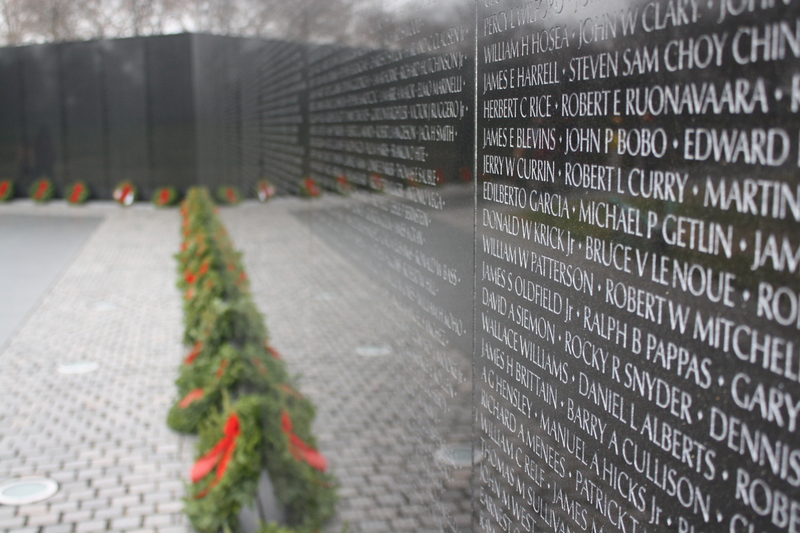 The Vietnam Memorial in Washington D.C.
All three impressed me, but the Vietnam Memorial photo is outstanding. Am new to this site, but am glad I found it. Thanks. Will follow you. hard to pick a fave – thank you for sharing all three! I like the second one – it is similar to my own interpretation. Thanks. I’ll check your out. Three very interesting interpretations of the theme. I like the first one best as it seems to pull you out of the room the picture was taken in and into the town that lies outside it. I like the third best. The second one is also really nice. The second photo. I think you’ve captured the feeling of the Vietnam War Memorial very well, and it fits the weekly challenge perfectly. Thanks! It’s a great monument to photograph. Very nice – all so different, but each beautiful in its own way. Thanks! Croatia makes it easy. what a beautiful country.